Spend the day standing on a paddle board, propelling yourself through mangroves or the open Gulf with the soft sounds of fish jumping around you and your paddle-party laughing and enjoying life. All you need is a little balance and a great attitude to try something fun and exciting. 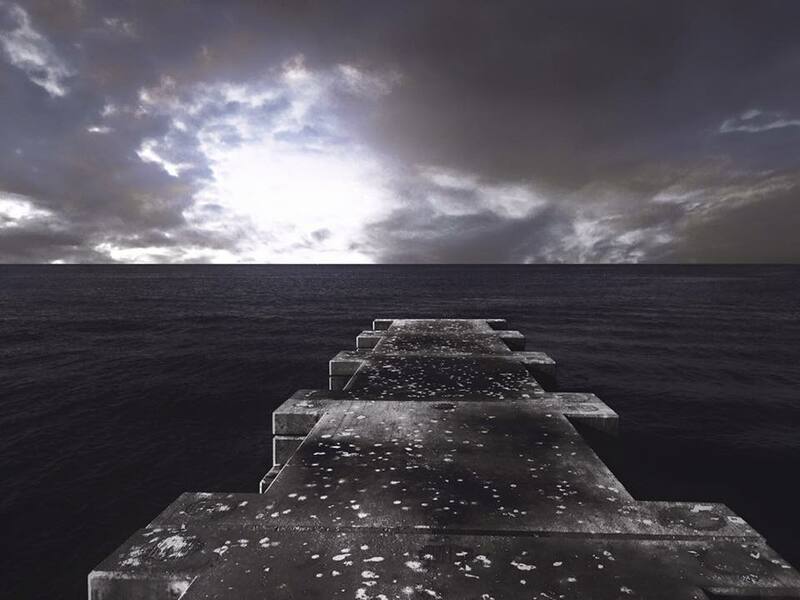 And who wouldn’t love walking on water? 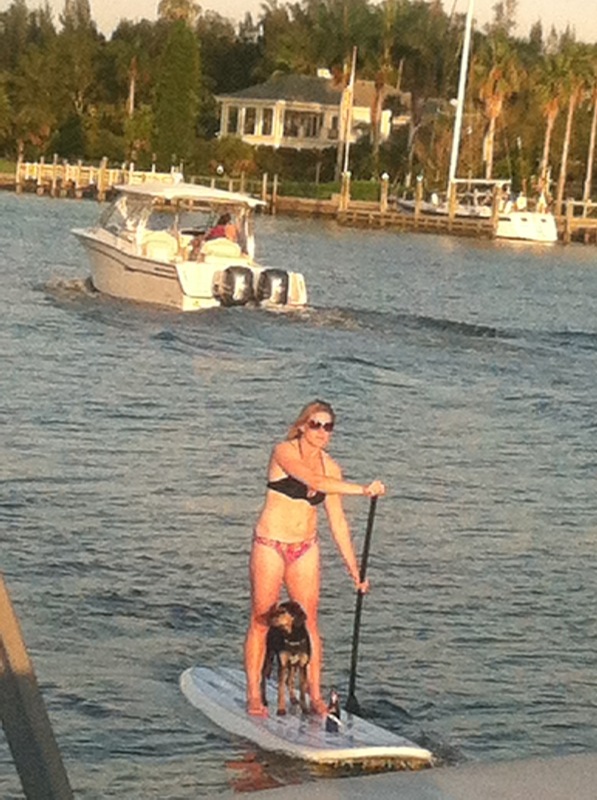 We have several exciting SUP (Stand Up Paddle board) adventures in the Sarasota area. If you love wildlife and the element of surprise, then SUP can be the perfect way to spend the day. Your experienced and informative guide will teach you the tricks of paddle boarding while pointing out Sarasota landmarks, a celebrity’s house or two, and of course the marine life swimming alongside or below your board. These guided trips are a lot of fun for everyone and no experience is necessary. Don’t be afraid to get wet on this adventure, as you may fall in! No need to worry, as all tours begin with a quick and informative lesson on paddle boarding. Dolphins, Manatees, Fish, Sting Rays, and several species of birds. Having the opportunity to witness a sunset on a SUP or Kayak is pretty special. When the sun starts to sink in the sky, cascading vibrant colors of all sorts, the fishies come out to play. 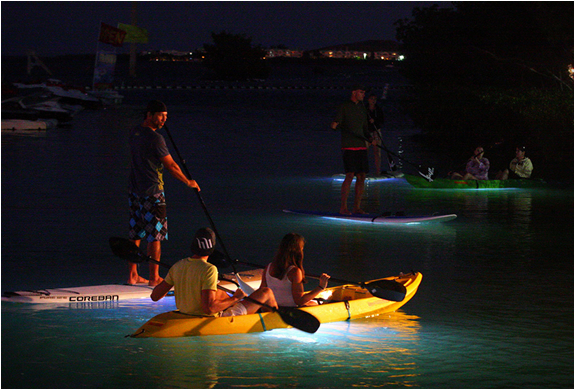 Especially if you’re on a LED Stand Up paddleboard or Kayak (board with lights underneath). Have you ever noticed that dock lights are left on to attract the fish at night? Paddle on up to a neighboring dock, and you are sure to see a school of snook or needlefish gathering about. Night exploring is always a thrill! Super Hero: Walk on water. Well, not literally, but we can get you pretty darn close. Exercise: Trade that morning run in for a day on a paddle board. A great full body workout, it will be a day of balance, core strength, leg and arm movements that you are sure to enjoy! Instagram: Great snap shots of you looking like a rockstar on your board! Comic Relief: Someone, maybe even you, is sure fall in and look amazingly silly while doing it! Consider hiring a photographer to capture your fishing day on the water, for your hands will be too full for a selfie, and this is a once in a lifetime chance! Our friendly photographers love capturing your precious moments on camera, and what better way to remember your Sarasota vacation than with a photo of you next to that giant shark you just reeled in!